Holiday shopping can be stressful and it is even more stressful when you are not sure what to buy your loved ones. Myself and several other bloggers have started gift guides to help you find the best items for everyone on your Holiday shopping list! 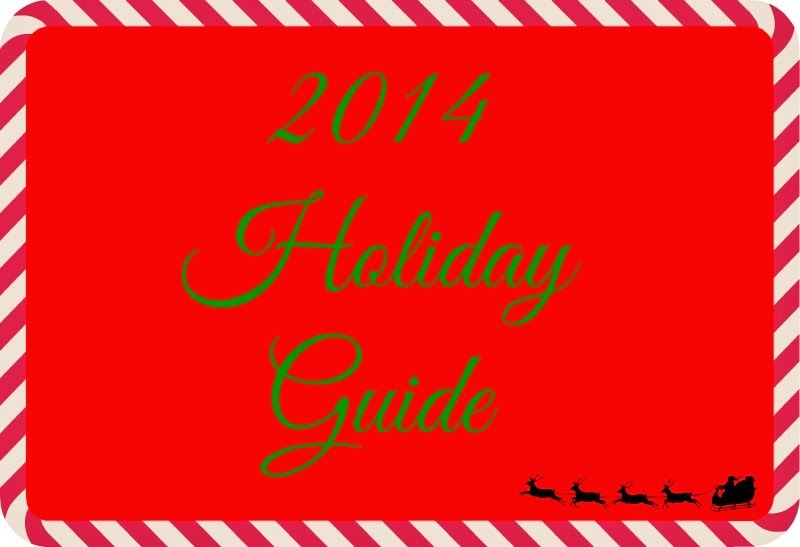 These gift guides are all different and can include items for kids, women, men and even pets! Some will include decor items, recipes, holiday traditions and so much more! Bloggers feel free to link up your Gift Guides below!